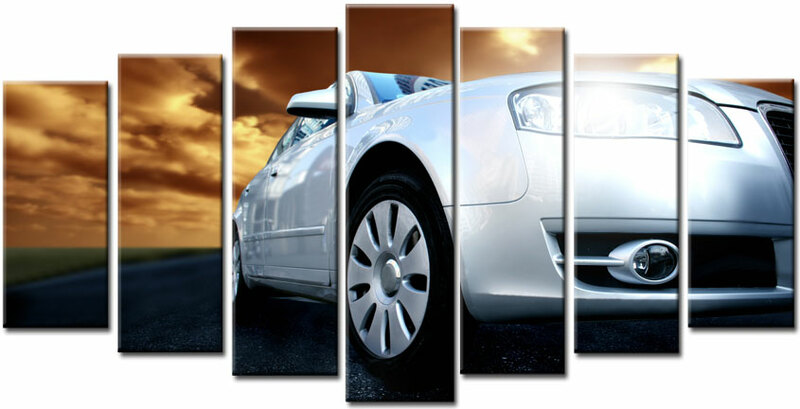 Your canvas artwork is mounted on a 2cm deep frame, ready for hanging. The 4cm deep frame is between 10 to 15% extra. P/P is included in the price.